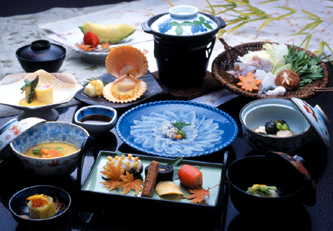 Exquisite presentation of food on the plate Maestro in Japanese cuisine! The rolls of the kitchen staff are clearly defined. Served at the best temperature! Itamae, a fully-fledged chef The 'Nakai-san' is always attentive and aware of the pace at which the guests are dining, so that she can serve dishes at the perfect timing, in close collaboration with the kitchen staff.